Did you know that cutting-edge fleet tracking technology can not only monitor, but also manage your workforce seamlessly? Or that you could, in some cases, extend when you need to change the oil of your vehicles by 10,000 miles? This means some amazing potential savings. But how much do these trackers cost? Are they a good investment? 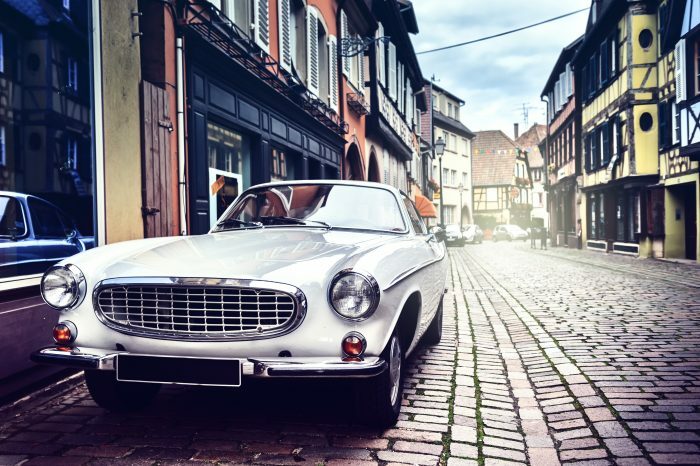 In this guide, you’ll find out everything you need to know about car tracker costs, including what car trackers are and where you can find them. Tracker offers their customers a range of telematics solutions to help manage your cars, vans or even fleets with exceptional software and tracking devices. The locate manager means that you can benefit from tracking vehicles in real time and review things such as how well they are being driven. FleetSmart has 14 years of experience with 1,800 satisfied customers today, specialising in developing a personal service while providing one of the best tracking systems in the market. This software includes Google mapping with satellite images, with things such as excel reports so you can see what your vehicles are doing and where they have been. 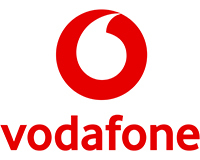 The Vodafone V Auto Car Tracker is a car tracker that is mostly used on a personal basis, providing customers with a cost-effective way to track their cars, especially in the case of theft. It can also help you with things such as working out how well you have been driving. Rewire Security specialises in high-quality GPS software for tracking individual vehicles, fleets and body-worn cameras for those in positions of authority. And the price gives it one of the best values for money in regards to car trackers. Providing services to 500+ businesses in the UK, they claim that their software has been an irreplaceable tool for many fleet managers. 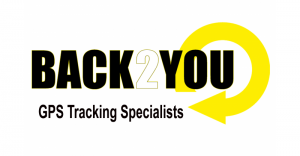 With a history of almost 20 years, Back2You produces GPS systems to the UK police force and security services, which includes devices such as fleet tracking and individual car trackers. The Guardian Magnetic GPS Tracker from Back2You attaches to your vehicle, and you can use your phone to call your tracker, and it will pingback with its exact location. Tracking Centre provides both GPS and Bluetooth tracking tools to help customers both personally and regarding business track their vehicles. This can include things such as fast and free delivery, simple returns, and different payment options like all-inclusive monthly payments, or purchasing trackers and then paying a smaller subscription fee. Tracker Fit has over 25 years of experience within the industry, with qualified engineers and stolen car trackers working to keep your vehicles safe. They offer a wide range of products which include trackers for most vehicles, including cars, vans, boats, motorbikes, caravans and motorhomes for instance. Trackmatic is a five-star rating company, on trusted websites such as Trustpilot and claims to be one of the world leaders in regards to top level tracking software. This includes creating automated reports to help you free up time, or live monitoring to see where your vehicles are at any time. Ram Tracking is a five-star rated company on trusted websites such as Trustpilot, who provide GPS tracking systems for singular vehicles, fleets and even dash cams to protect you against theft and help with insurance claims. They have almost 15 years of experience in the industry, and they have over 7,500 customers in the UK. Quartix was founded in 2001 by a team of professionals with over 100 years of experience between them, with over 10,000 fleet customers in the USA and Europe. They offer a range of solutions such as vehicle tracking, time sheets, management tools and fleet management for example. Can you track a car? Yes, with modern technology you can now track almost any type of vehicle using gadgets which sometimes stick to the underside of a car or van. A car tracker is a device that often uses GPS to locate your car, regardless of where it is in the country. Sometimes, advanced car trackers can notify you whenever a vehicle moves, as well as things like letting you know what routes your car has taken. This can be useful for businesses that use a single or multi-vehicle fleet, who can use this information to help save money on things like fuel. A car tracker usually works by utilising GPS tracking. Firstly, if your device uses GPS tracking software, it means that it is connected to GPS satellites in space that orbit the earth. These satellites transmit information back down to GPS receivers, and taking information from around three satellites allows a calculation of where your vehicle is to the nearest 5 to 20 feet. A vehicle tracking system will log this information and sends it to a secure server, using the mobile phone network. You can then access this information over the internet using a digital map. In some cases, you can view your car’s position at street level accuracy. How much does a car tracker cost? The cost of car trackers can vary depending on how advanced you need it to be, and whether you need a bulk order like when dealing with a fleet. Sometimes a car tracker can cost as little as £40 on websites such as Amazon, or it could end up costing you £462 for an advanced car tracker from the Tracker company. What is the best car tracker? Can you track a stolen car? Tracker’s Locate Manager software includes many different features like their unique police operated tracking service. Which can not only defend against car theft in the first place by jamming signals, but it can also help you to recover a stolen vehicle. What are the benefits of tracking cars? There are many benefits to having a car tracker, both personally and for use in a business environment. In conclusion, there are many different options when it comes to tracking vehicles, all of which have different price points that are suitable for you whether you have a tight budget or full fleet business needs. Do you want to learn more about vehicle tracking? Do you want to compare all of your options right now? 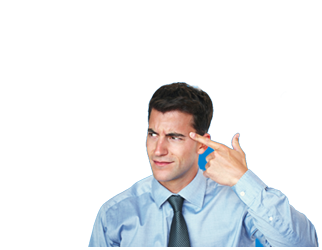 Check out the comparison tool at the top of the page, or the ExpertSure guides you can find here. Ready for a top vehicle tracking quote? Who Else Wants a Top Vehicle Tracking Quote?